Our Indian tribal tour reaches a new destination. This time we cover the Ho tribes of India. 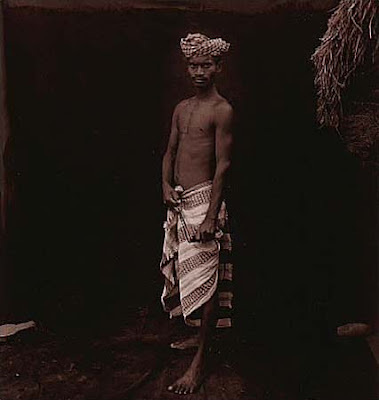 Ho tribes, one of the popular tribes of India are a sought after tribe both for traveling purpose as well as research. These Indian tribes are also known as the Lanka Kol or the Bihar Ho tribes. Classified as Causasian, Ho literary means 'Man'. These famous tribes of India are found in Singbhum district of Bihar, and the mayurbhanj district of Orissa. 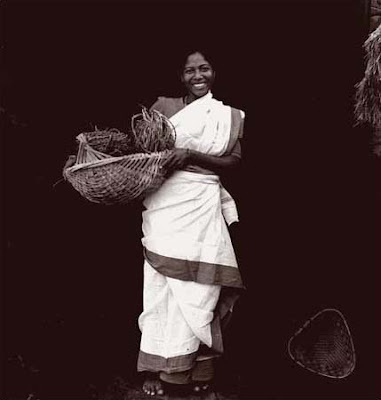 You can also witness the culture of these Indian tribes in parts of West Bengal, Bangladesh and Nepal. Language spoken by these tribes of India is in their name as well. Ho tribes generally speak Ho. If you are looking for a honeymoon destinations drenched into beauty and full of enjoyable activities? Well, I recommend take a tour to Manali for your honeymoon holidays. I bet it will be a delightful and memorable experience. Honeymooners from all around the world come here for honeymoon holidays. Manali is one of the most beautiful hill stations of India. ho have the oldest living culture. nice post! i appreciate your hard work to put this article together. thank you and best of luck. till next! cheers. Hi I am making a Ho documentation in Jharkhand. How can I contact you or the owner of the photos? Please do let me know. Thank You.